A Christmas wish list from America's blood-thirstiest senator. 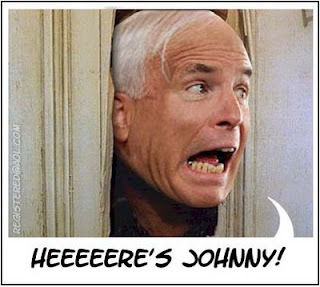 Although McCain has always said “he prays” there will never be at war with Iran, the man constantly calls for it and even jokes aboutbombing the country when he feels the mood is right. 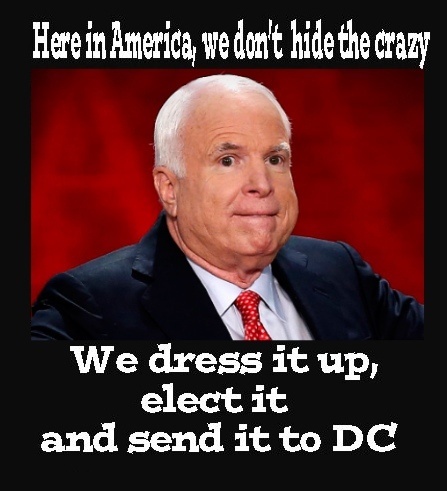 The truth of the matter is, McCain’s positions towards Iran are so hostile that even flagship neoconservative institutions like the Cato Institute think he is too hawkish.